Built in 1920 and recently converted this 36 unit complex is located on South Slopes in Beacon Hill. 37 Beacon Street features professional concierge services, elevator, common laundry; garage parking is available nearby. 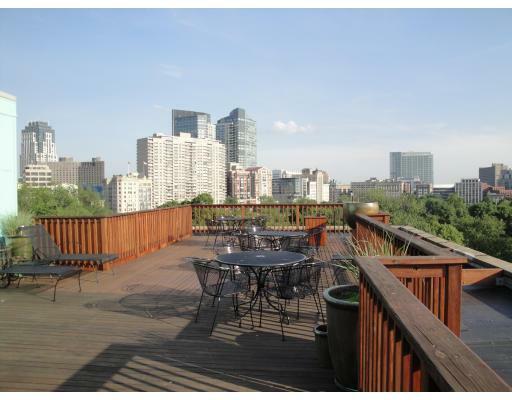 Enjoy stunning views of Boston Commons and Downtown Boston. Live in pristine, charming location of Beacon Hill steps away from the State House and Public Garden. Not seeing any listings for 37 Beacon Condo? Check out some other luxury properties in the Boston Area. Contact us with any questions you have about any of the Boston condos on our site. To get alerts when new 37 Beacon units hit the market, register with us or sign in here.